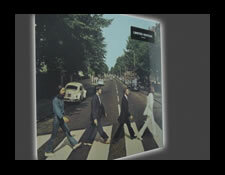 On Tuesday September 20th we had the opportunity to see Paul McCartney in Atlanta. 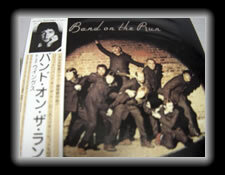 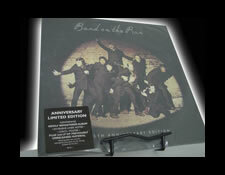 When Paul & his Band Play the LP's title track "Band on the Run" (mid way thru the concert) that song gets everyone going to the final series of songs that was non-stop excitement. 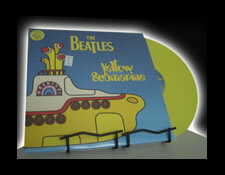 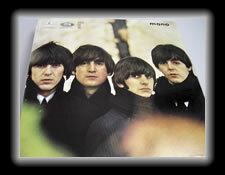 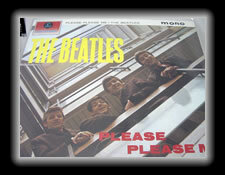 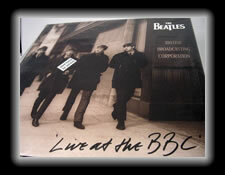 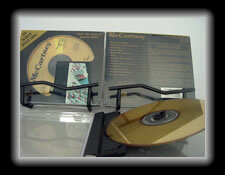 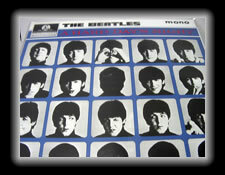 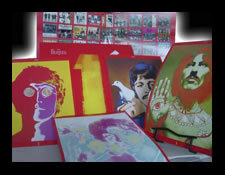 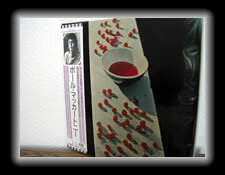 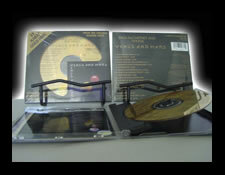 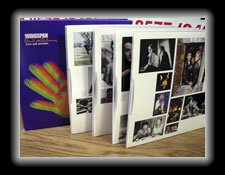 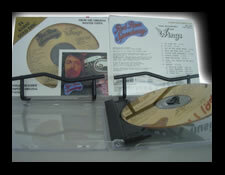 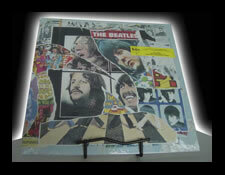 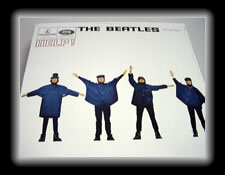 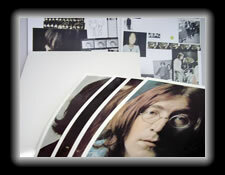 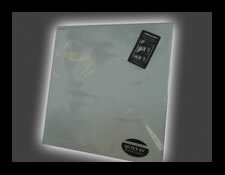 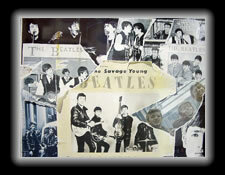 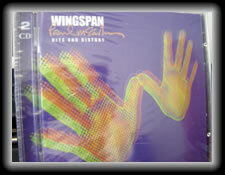 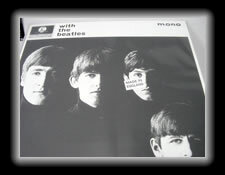 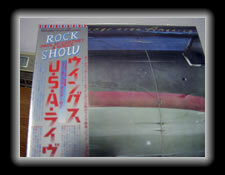 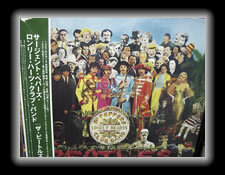 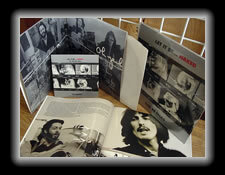 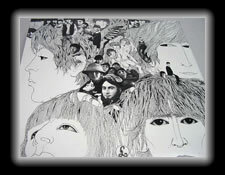 This LP proved to be Mr. McCartney favorite & a must for any collector. 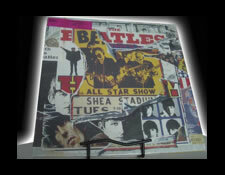 We are framing this LP with the tickets and making it a centerpiece within our collection of that special night & memories.